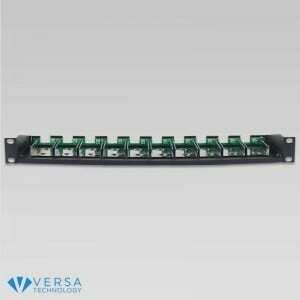 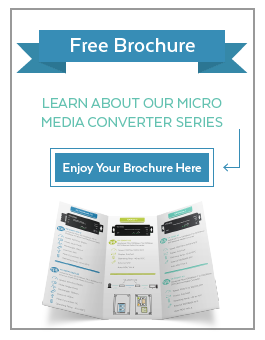 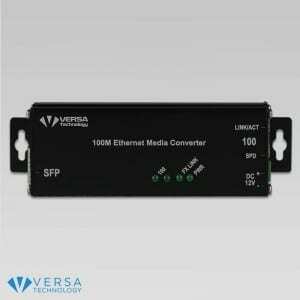 Versa Technology’s product portfolio includes a series of 10/100 media converters, Gigabit Media Converters, Managed Media Converters, and Certified Industrial Media Converters. 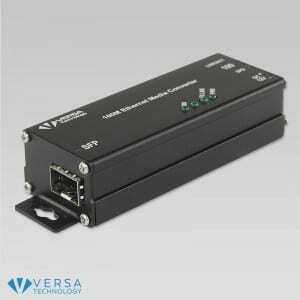 Our fiber media converters operate with a variety of Ethernet standards including 10BASE-T, 100BASE-TX Fast Ethernet, and 1000BASE-TX. 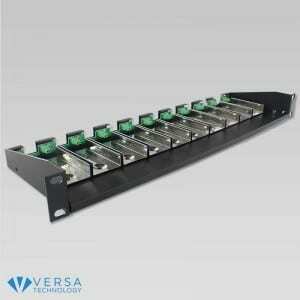 We offer single-mode and multi-mode fiber media converters that provide link lengths of up to 600 meters and up to 2 km respectively. 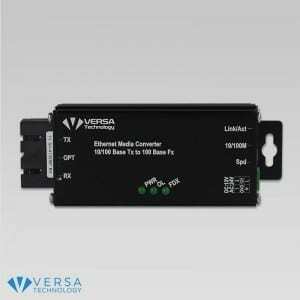 With a variety of different connection options such as ST, SC, FC, MT-RJ and LC, Versa Technology’s series of fiber media converters are ideal for commercial and industrial use. 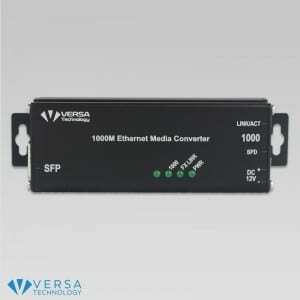 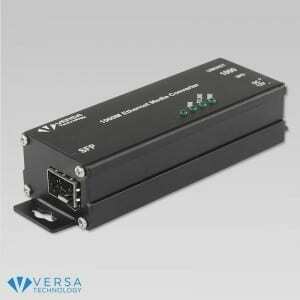 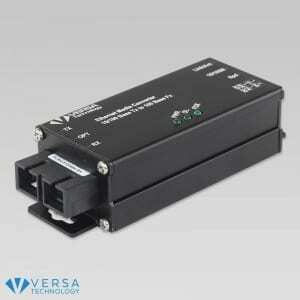 Optimize your network with Versa Technology’s full spectrum of fiber media converters.